A great way to make brighten up someone’s day is to just smile at them. 70% of communication is body language and smiling at someone will trigger to them to smile back. A recent Study showed how smiling triggered the neuronal patterns that would cause someone to activate their smiling muscles (Cranial Nerve 7) which would ultimately lead to a grin! A recent study showed how the actual act of smiling, even if it is forced, can make a stressful situation less so. This study report showed that smiling would lower your heart rate and take you from the ‘fight or flight’ response to a ‘rest and digest’ response. There is a neurological response to smiling. The act of smiling can help you manage your stress and anxiety by releasing endorphins, Those are the ‘happy hormones’ that will make you feel more at ease with stressful situations. Endorphins are also released when you are exercising and working out. Smiling more often will actually get a taste of that ‘runner’s high’ without even putting on those running shoes! I’m not saying to go around with a ‘Joker’s’ smile 24/7 but even a slight grin softens your face and makes you ultimately more attractive. A study in the European Journal of Social Psychology found a smile communicates to others you are amiable, confident, approachable, and even empathetic, which are ultimately very attractive traits. When starting off leading or chairing any meeting, the first thing you should do is smile. Researchers from The University of Montpellier discovered that smiling is actually a more effective leadership technique than having great management responsibilities. 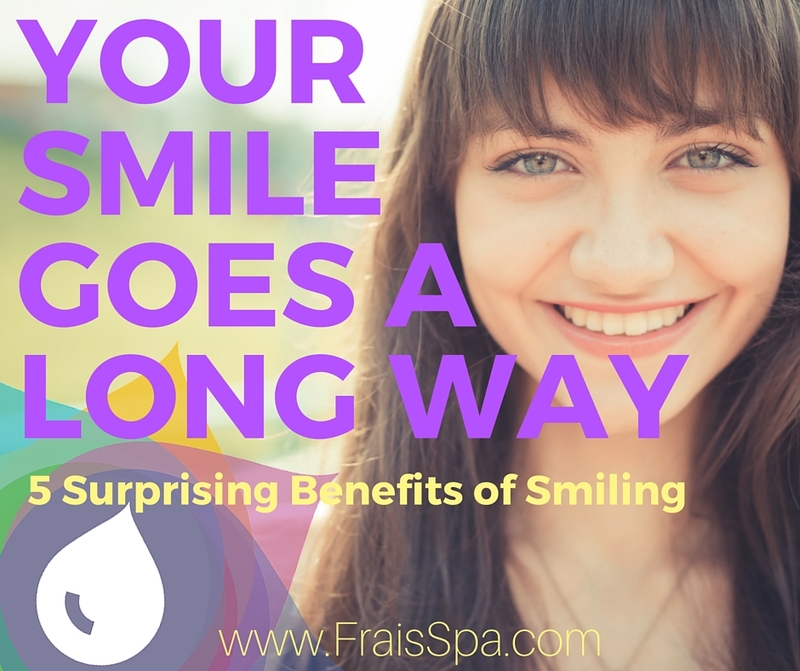 Like the old saying goes, ‘When you smile, the whole world smiles with you.’ There are so many more benefits of smiling to list here. Smiling doesn’t cost a thing but your returns of investment are plenty.